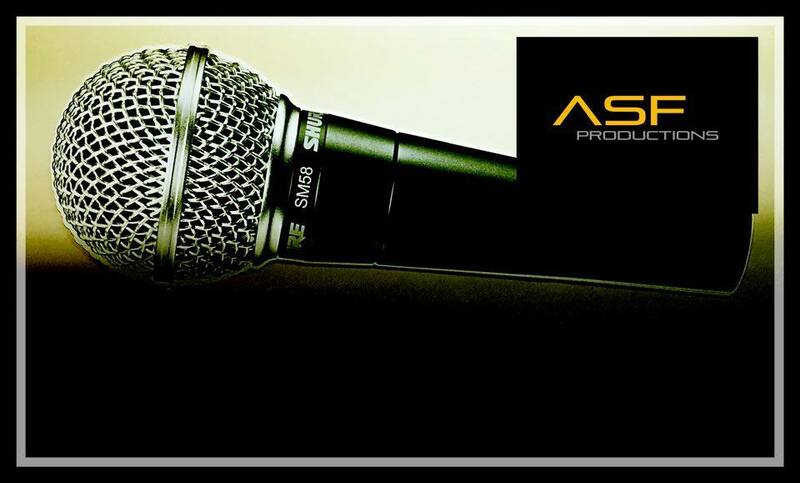 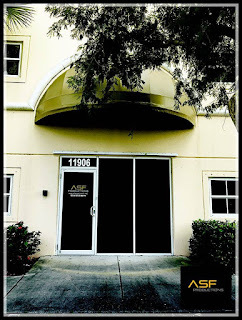 The Mission Statement of ASF Productions, Inc. is to increase the knowledge of individuals and enhance the performances of organizations within the community in the area of the arts. 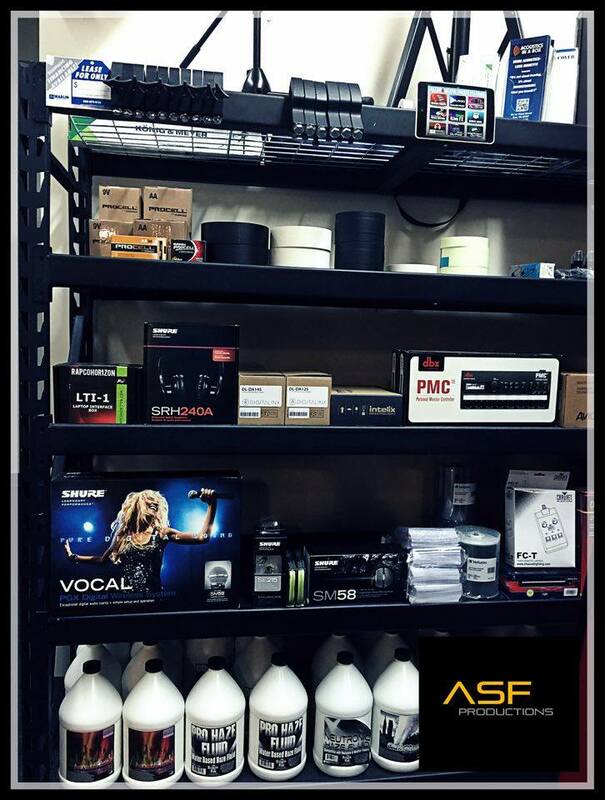 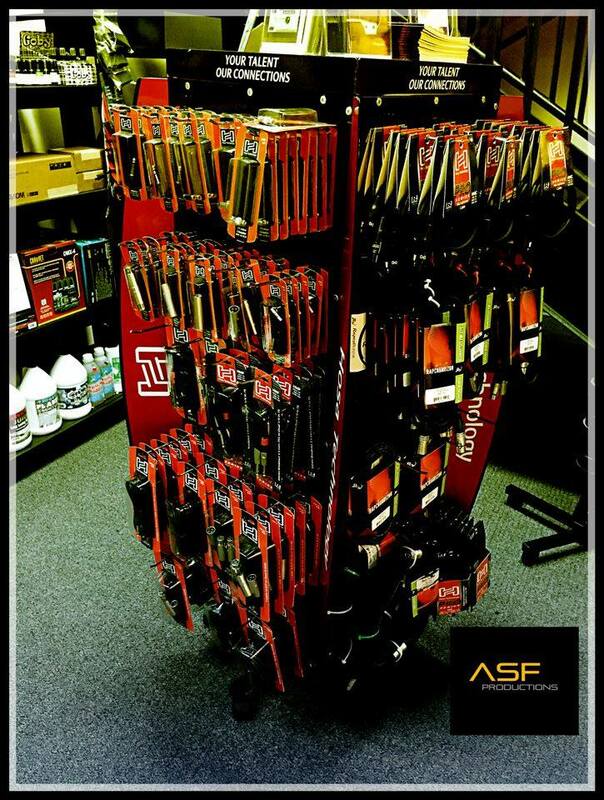 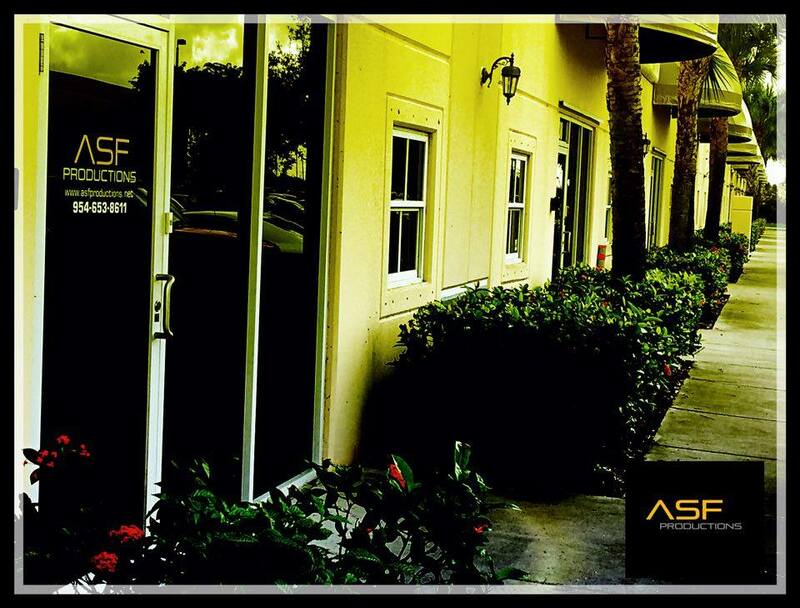 In particular, as a full stage production company, ASF Productions, Inc., will provide qualified people to teach and direct, also providing the highest standards and quality products in the areas of live stage performances. The sole purpose is to help those individuals and organizations needing assistance in the arts with the highest regard for integrity.